Surprise, surprise. A new survey finds Americans don’t like most of the remedies being proposed to deal with the nation’s $14.2 trillion deficit. They strongly oppose any major changes to Medicare and don’t like big cuts in defense spending. The only thing they do approve of in large numbers is increased taxes on rich folks. The poll by the Washington Post and ABC News seems to support the notion that Americans say they don’t like government all that much- until you start taking away the government goodies they like. So leading up to the high drama of the vote expected in July on raising the national debt ceiling, polls like these underscore the high risks politicians are facing- especially those on the cutting side of the equation. As for higher taxes, the strong support for higher rates for those making over $250,000 a year is one thing. Higher taxes across the board are very unpopular. So how do you deal with a public that finds the deficit troubling but isn’t enamored with most of the proposed solutions? Seems to me politicians are either going to pander which always seems to be their initial instinct- or you could split the differences- but that might involve both sides giving up their sacred cows. In other words, they may have to act like adults. But is the situation as dire as most are now painting? Let’s put it this way, where was Standard and Poor’s in the late 1940’s when the percentage of the national debt compared to the Gross Domestic Product was around 40%? Because right now, huge as it is, that $14.2 trillion represents only 11% of the GDP. Standard and Poor’s says that’s enough to earn a “negative” rating on America’s future prospects as an investment. But it’s been way worse. History finds that deficits…not balanced budgets are the norm. Posted on this couple of months ago. 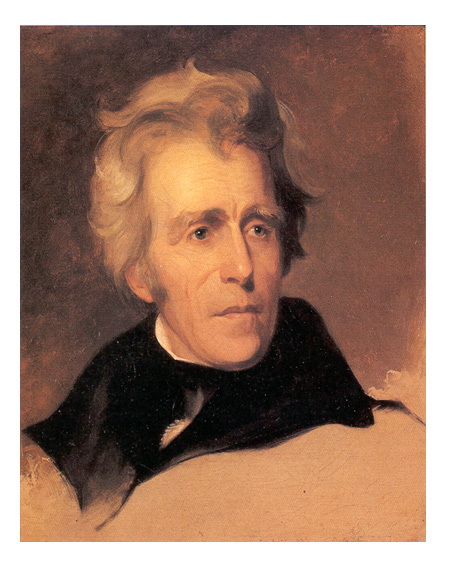 According to NPR’s Planet Money team- the last time the United States actually paid off all its debt was during the administration of Andrew Jackson. This would have been in the 1830’s. Fact is, as much as the President and his political adversaries both pontificate about how government needs to balance its budget just as American families do- it’s a total crock. Governments are not families. Some argue a certain amount of deficit spending can actually be helpful. Banks make money. Government spending tends to keep the economic machine well greased. Societal needs like spending on highways and infrastructure and even health care- get met. Besides, even American families that balance their budgets think nothing of holding hundreds of thousands in debt on 50-year home mortgages. The trick…as in just about everything in life…is doing things in moderation. Don’t expect any politician to make that case.